super super super quick post. and i’m shoving a bunch of halloween candy in my face. and i’m gonna claim all the glory. and vote for the best pumpkin carving. 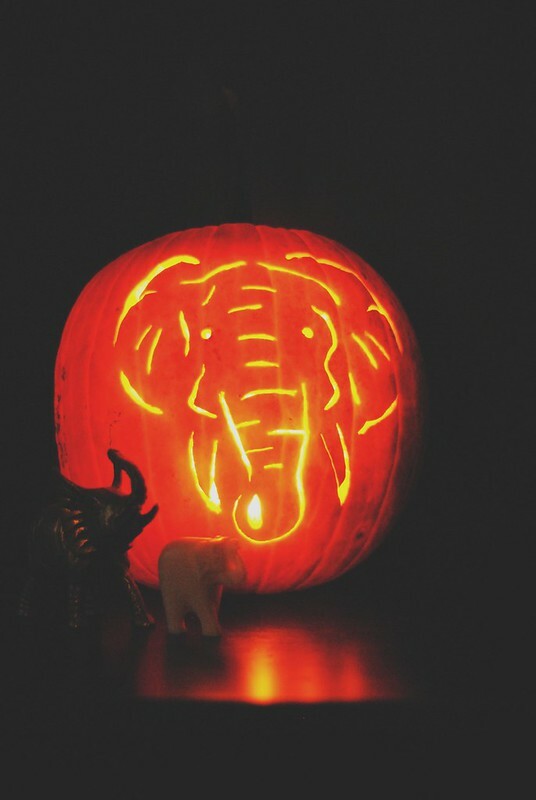 Awesome job on this majestic pumpkin creation…I am totally voting. And Movita is hilarious! 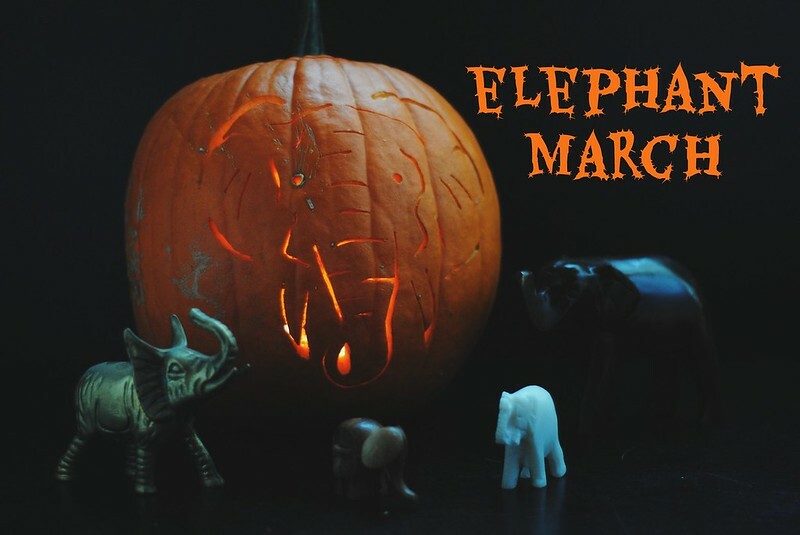 Woah that pumpkin is so awesome!! The most I can do is a smile ha!